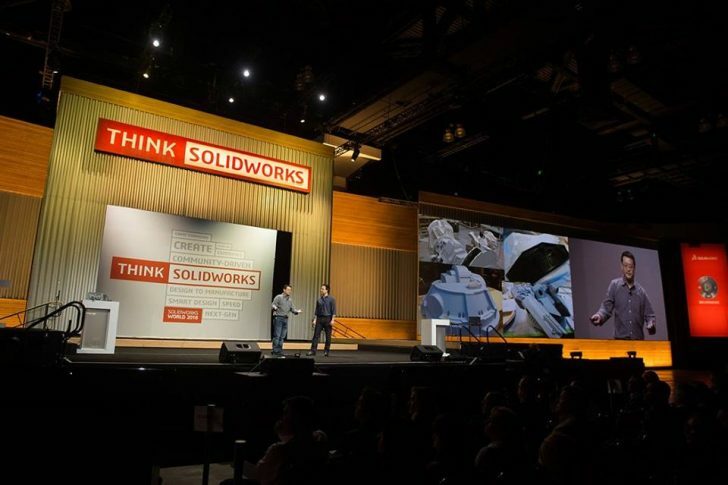 Catch up on the New Horizons general session on Day Two of SOLIDWORKS World 2019. 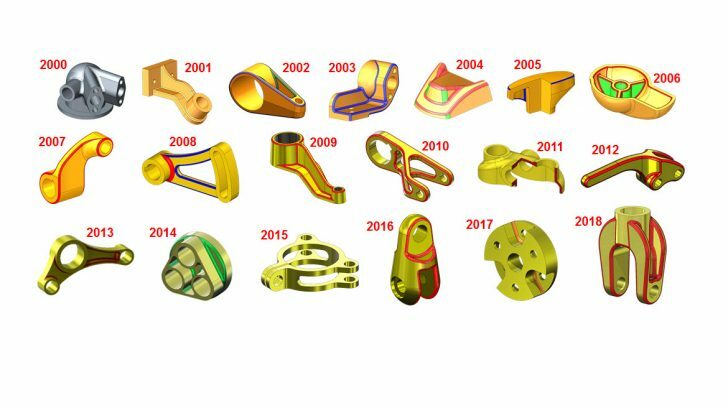 Follow a design to manufacture and selling workflow in this #SWW19 session video featuring customer stories covering simulation, manufacturing, and design. A recap of the day one general session along with a link to watch the replay on-demand. 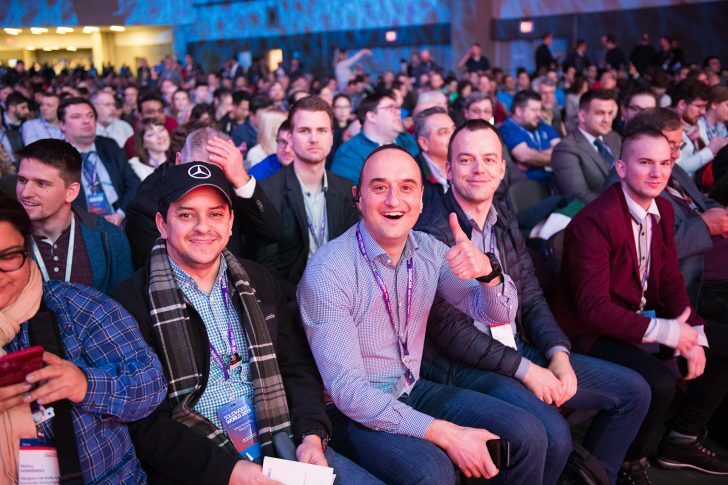 SOLIDWORKS CEO Gian Paolo Bassi outlines the plans for the future of SOLIDWORKS World and the SOLIDWORKS product strategy. 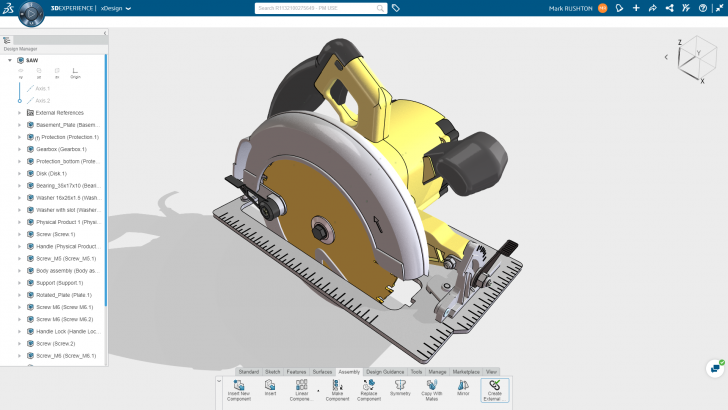 xDesign is more than just CAD; it enables you to design, collaborate, communicate, share, get feedback, assign tasks, manage versions, send messages, find new suppliers and get quotes all without leaving the 3DEXPERIENCE platform. 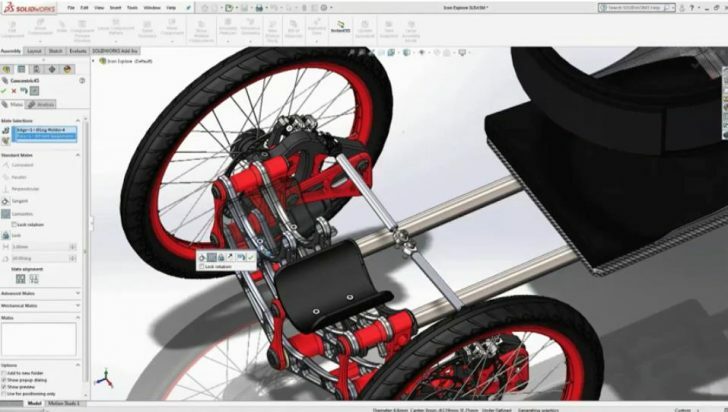 Everything you need to know to get ready for SOLIDWORKS World 2019. 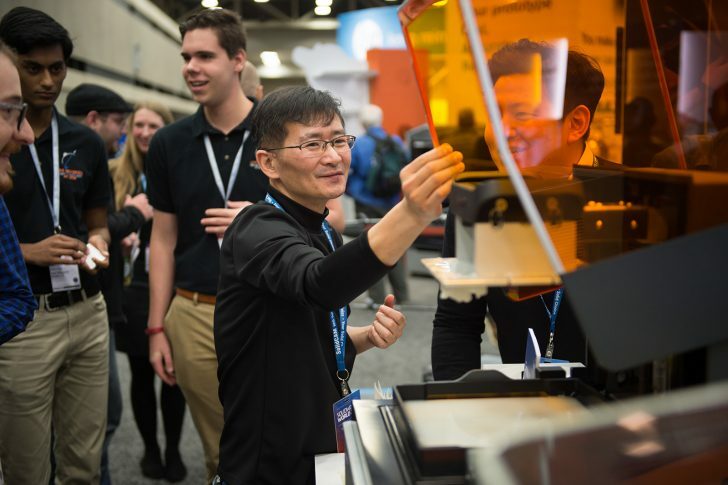 Back for its 20th year Model Mania will once again be the place to be to prove you have the SOLIDWORKS modeling skills to top them all at SOLIDWORKS World 2019. 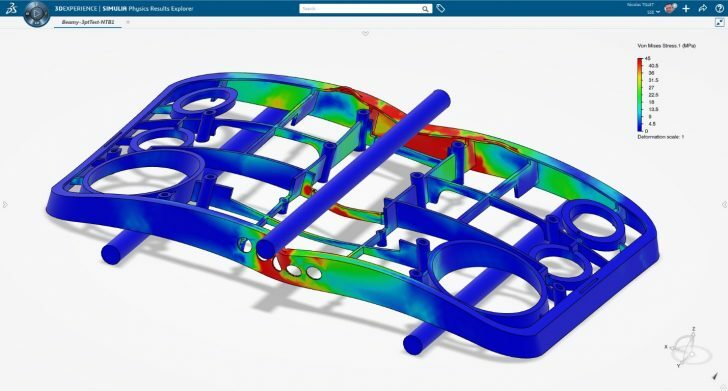 Learn more about the upcoming commercial availability of our latest simulation solution, SIMULIA Structural Simulation Engineer (SSE). 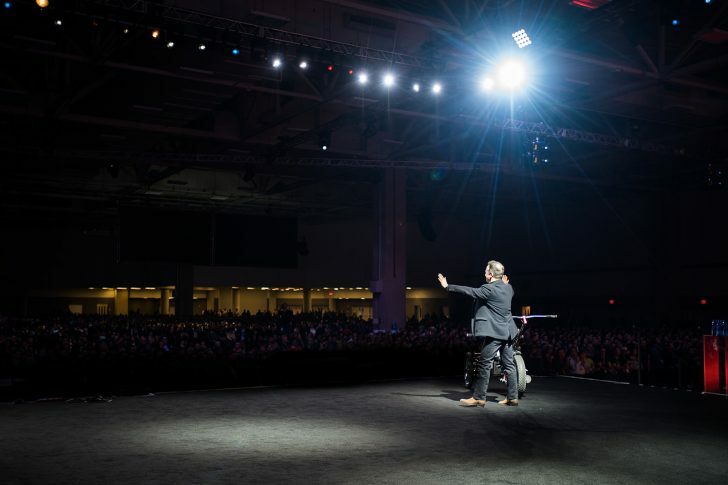 On Tuesday morning at SOLIDWORKS World 2019, you will have the power to choose your own General Session. 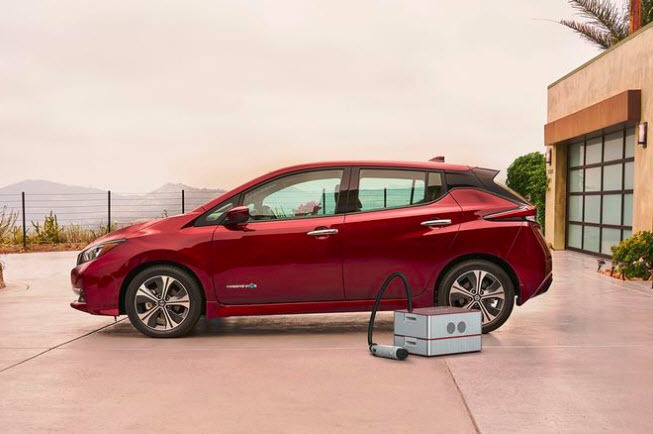 Select from three options, all providing you with the opportunity for a deep dive into customer stories, new workflows, and future technologies. 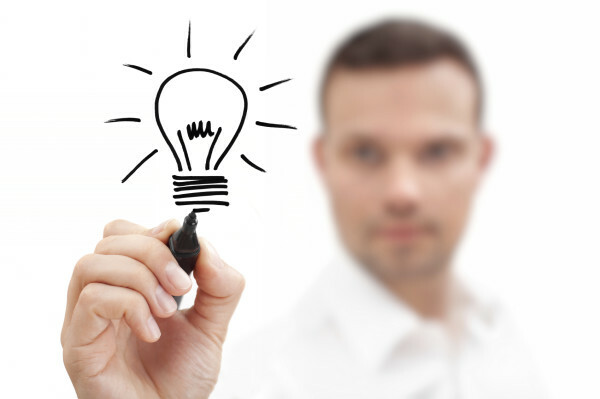 Learn why SOLIDWORKS veternans never miss a return trip to SOLIDWORKS World. 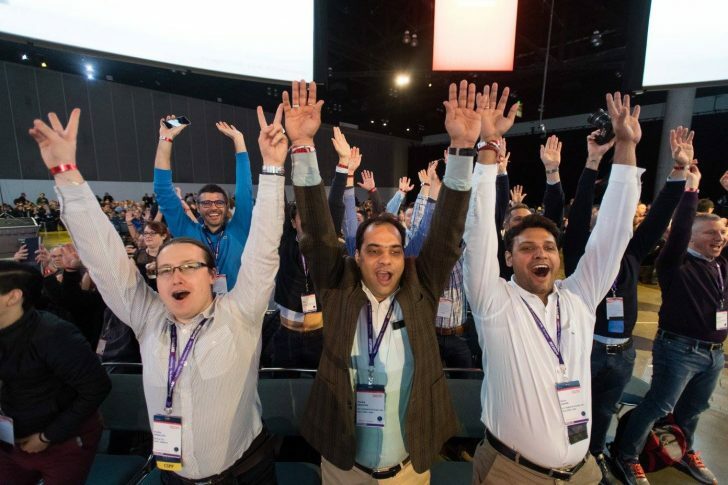 Are you considering attending SOLIDWORKS World for the first time? 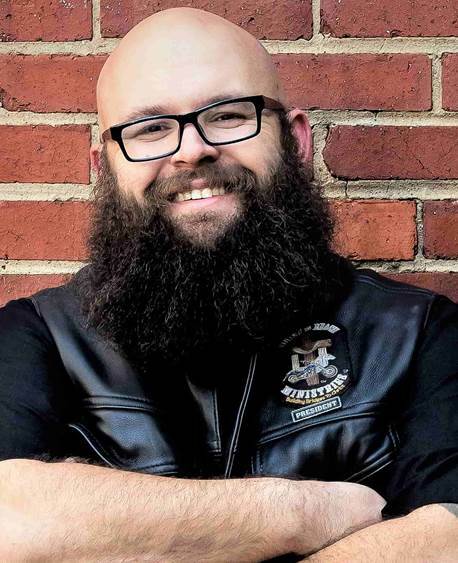 Learn from a seasoned expert why this is an event not to be missed. 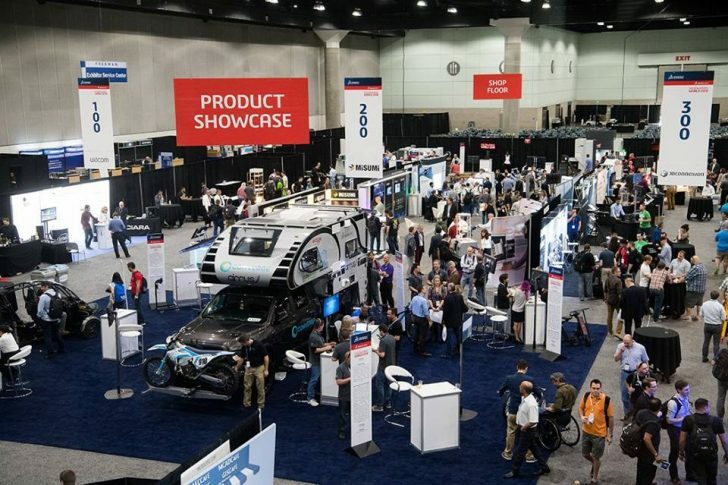 In her own words, hear why SOLIDWORKS User Group leader Betty Baker makes attending SOLIDWORKS World a priority.